Ken Amaro started his journalism career at First Coast News (then knows as 12 News) in 1979. During his first decade, he received numerous awards including the Florida News Maker, Associated Press, and Florida Medical Association awards. Anthony Austin is a reporter/anchor for First Coast News NBC 12/ABC 25. Jeff Valin is the weekend evening news anchor and reporter at First Coast News NBC 12/ABC 25. Shelby Danielsen joined the First Coast News team as a multi-media journalist in February of 2015. Brittany joined the First Coast News team in February of 2015. 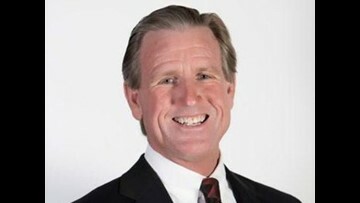 Tim Deegan is a Meteorologist at First Coast News in Jacksonville, Florida. Tim is a graduate of Texas A&M University where he received his Bachelor of Science degree in Meteorology. He is a certified member of the American Meteorological Society. Jessica Clark anchors the First Coast News 7 pm newscasts on ABC 25. She also reports from the First Coast News Southern Bureau, located in St. Augustine. 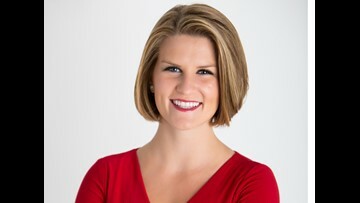 Lauren Rautenkranz is the evening weekend meteorologist on First Coast News NBC 12/ABC 25. Chris Porter is sports director of the First Coast News sports team. He comes from our sister station WMAZ in Macon, Georgia, where he received several accolades for his sports reporting and anchoring. In 2008, the Georgia Association of Broadcasters honored Chris with a Merit Award for "Best Sports Story."